Naruto Shippuden 441 see’s them returning to the village after facing what had happened to the village before. It seems that Jiraiya has been looking for Orochimaru who has been planning something very dubious. 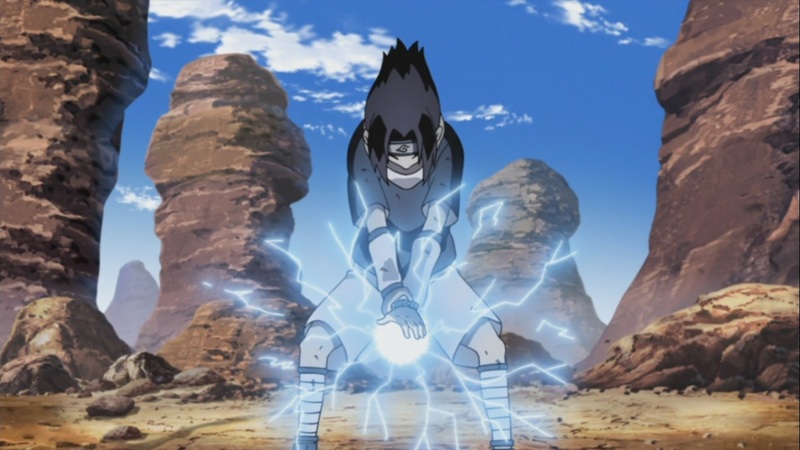 All while Naruto and Sasuke begin their training to show that they’re both strong and respectable, they learn the Chidori and Rasengan. 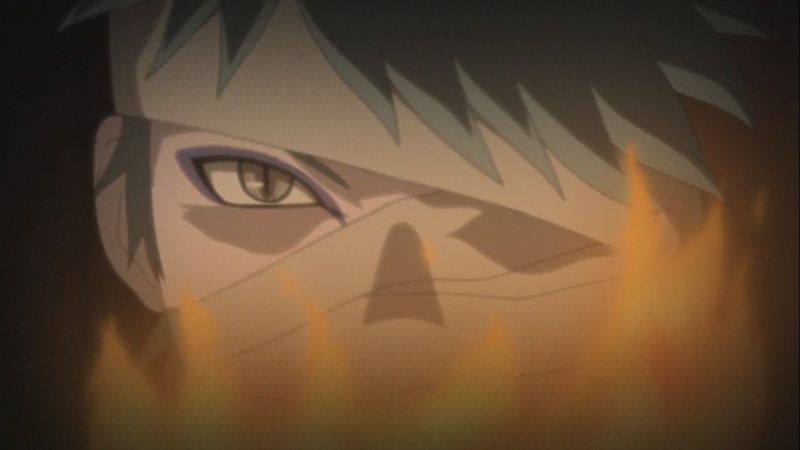 Naruto Shippuden 441 begins with Minato letting them through with all the punishment as they also helped out. Sasuke is pissed off that Naruto didn’t get punished for what he did, all while the others visit Jiraiya when they tell him what happened. He looked for Orochimaru, he’s been replacing his body and planning for something big. 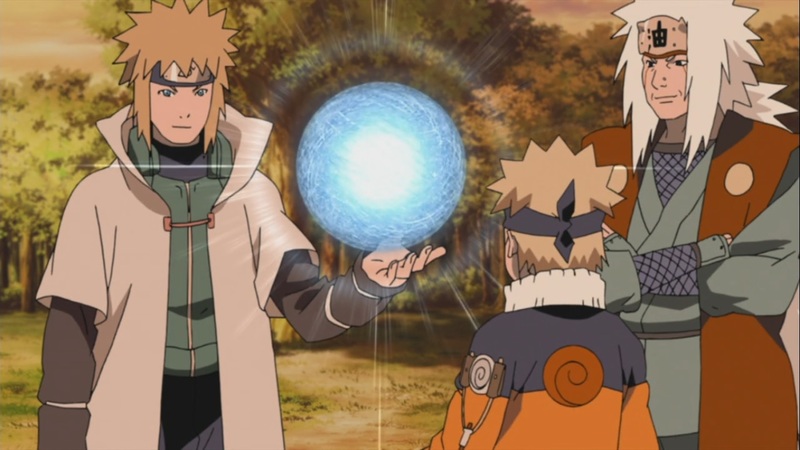 Minato seems to be busy trying to help everyone, as they also need to look after all the clans in the village. 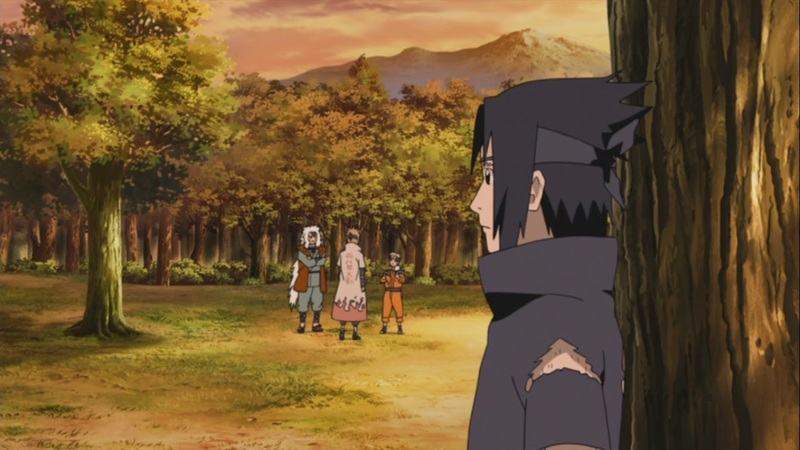 Sasuke talks to his dad as he’s unsatisfied with what had happened. It seems that he doesn’t know whats going on. On top of which the others are having a BBQ as they talk about what they should all do. Sasuke remembers all that happened and what Naruto did, he’s to blame. Itachi talks to Sasuke as he tells him that father has high hopes as they need to sort things out with the Village Hokage and so on. They need to change their situation and do what is best for them. Sasuke looks up to Itachi here. 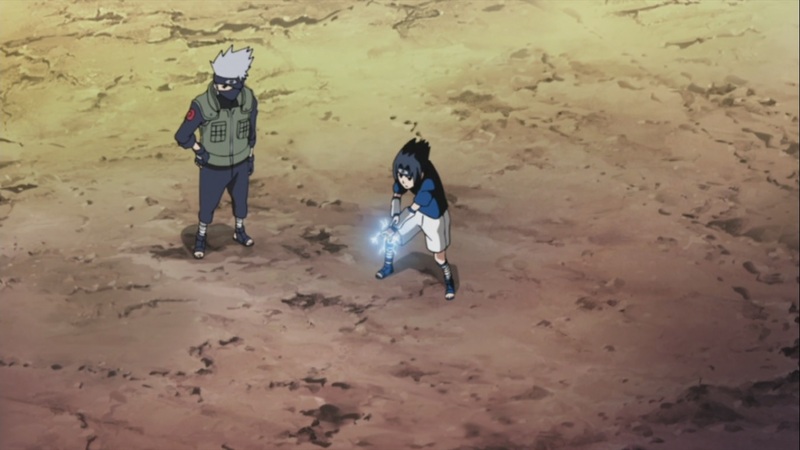 Sasuke goes to Kakashi, he begins to prepare and learn the Chidori. Naruto hears of this and goes to Jiraiya to train, they meet up as Naruto is fired up by this. Sasuke nor Naruto want to lose to each other. They want to get strong quick, Itachi overhears Hiruzen and Minato as he mentions that he wants to help, and that he didn’t think Minato would be this concentrated on the Uchiha situation. Itachi comes to check on Sasuke for a bit to see his progress. Sasuke returns home when his dad thinks it’s Itachi. Sasuke wants to get stronger, stuff happens and Naruto Shippuden 441 ends. 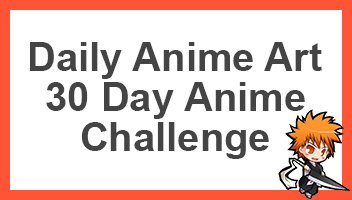 A boring episode, I can’t be asked with these haha, honestly. It’s all repeats and crap that I don’t even care about. It’s so damn stupid. Naruto Shippuden 442, titled “The Mutual Path” see’s even more crap for this stupid filler arc.